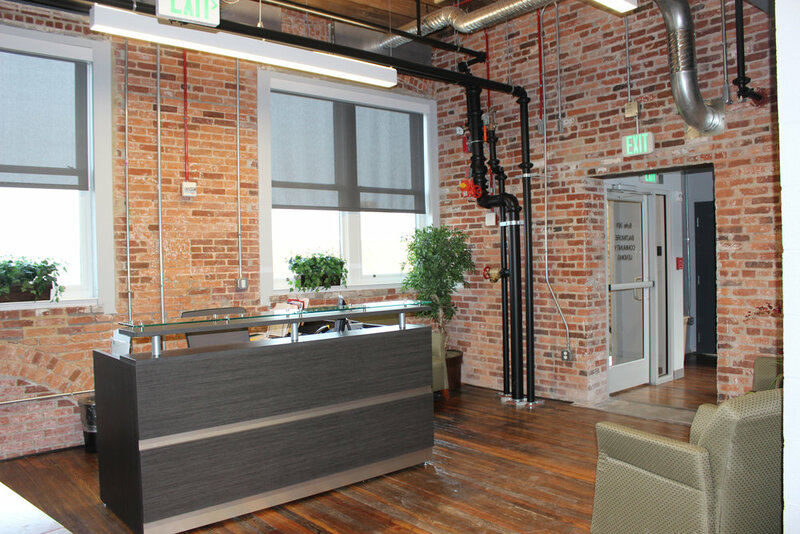 The factory windows, exposed brick walls, open concept layout, and historic details make this an inspiring space. 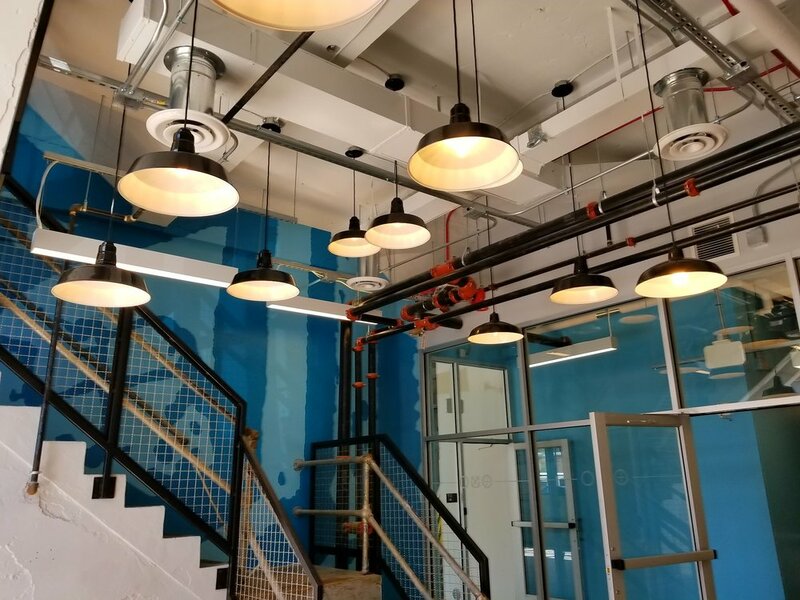 The building will be redeveloped to preserve the historic character, but the building systems will be overhauled to create office and studio space fit for today's innovators. 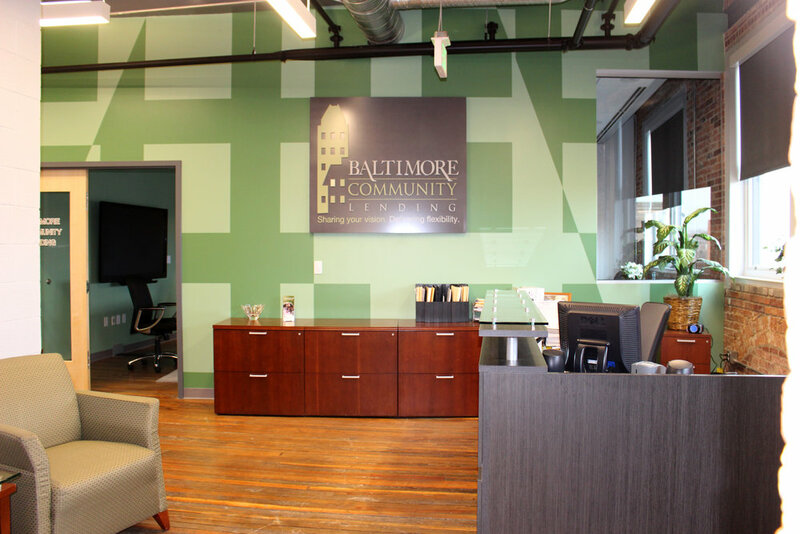 Located in the University of Maryland BioPark and in the Hollins Market neighborhood, this project provides the opportunity to be part of a world class Innovation District and a creative, quirky, historic neighborhood in Southwest Baltimore. "We envision an awesome, healthy, architecturally beautiful, diverse, cohesive community of choice built on mutual respect and shared responsibility. We embrace all diversity: from race, gender, and sexual orientation to economic, educational and housing choice. Our diversity is our strength." Stephen manages Cross Street Partners’ construction projects, from business development to completion and space delivery. 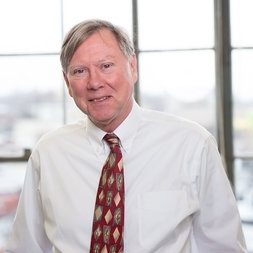 With more than 25 years of experience in the construction industry, his vast knowledge allows him to take many roles including owners’ representative or construction manager.